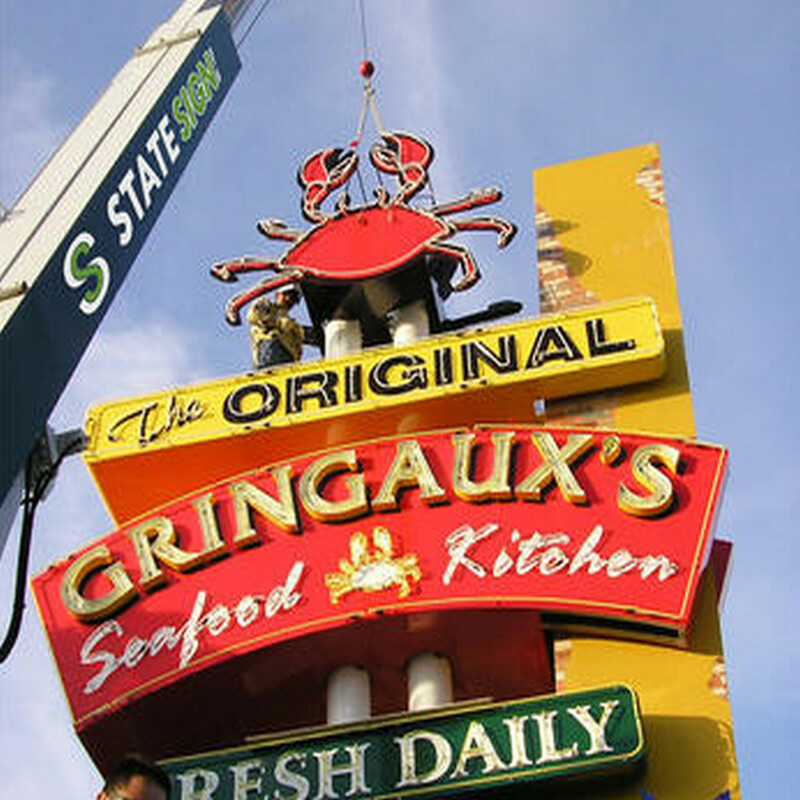 For anyone in the signage industry, it’s important that you have the right tools to make every sign a success. You will know yourself how challenging it can be to get more than a single version of a sign to come out on top at the end. With so many requirements and specific needs to make one sign, attempting to mass-produce it can be pointless. 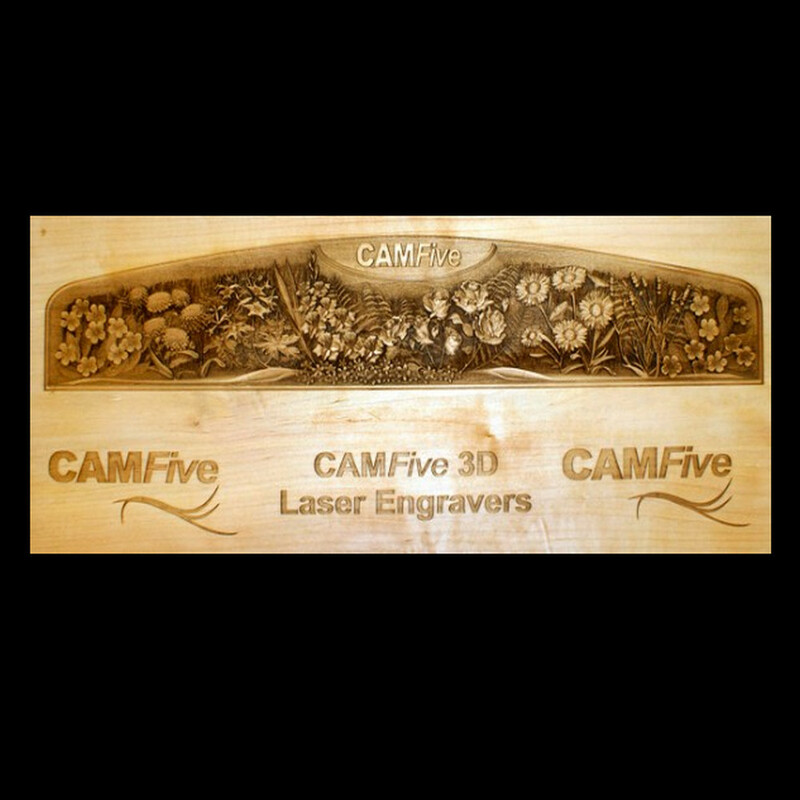 At CAMFIVE, we have laser cutters for signs industry professionals who would like to find the easiest way possible to make the same finish time and time again. If you are sick of either failing to replicate your master version of a sign or you intend to start mass-producing, laser cutters for the signs industry can be the best place to start. 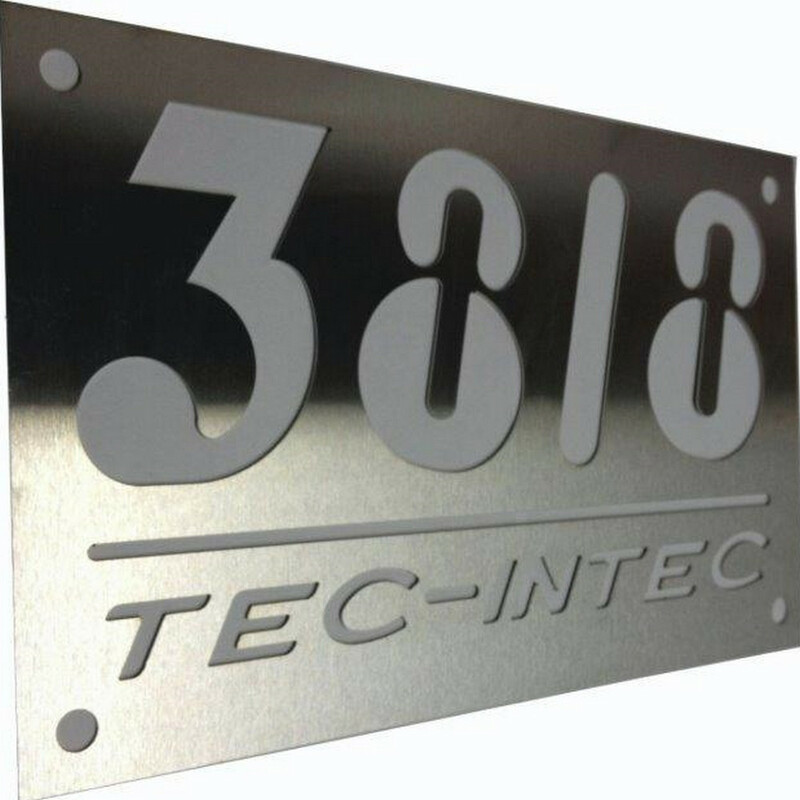 Using CO2 and Fiber lasers can help to deliver the exquisite quality cut that you need, making it easy to develop, process and quickly produce outstanding quality laser cut signs that can stand the test of time. 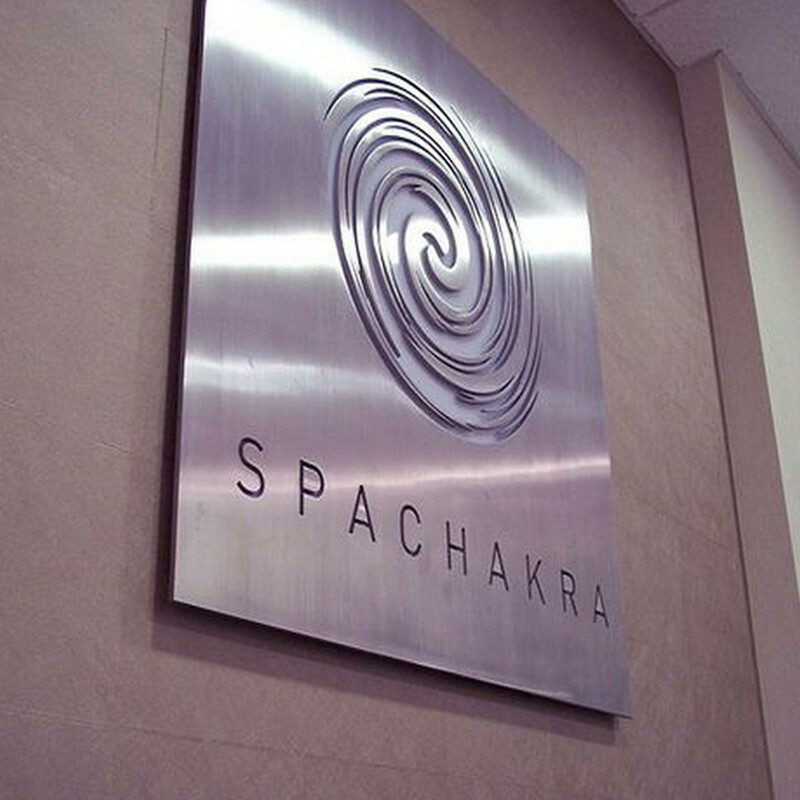 From helping you to make that same old design turn out with the same quality each time or to help maximize the artistic quality of a sign, a laser cut can look truly outstanding. 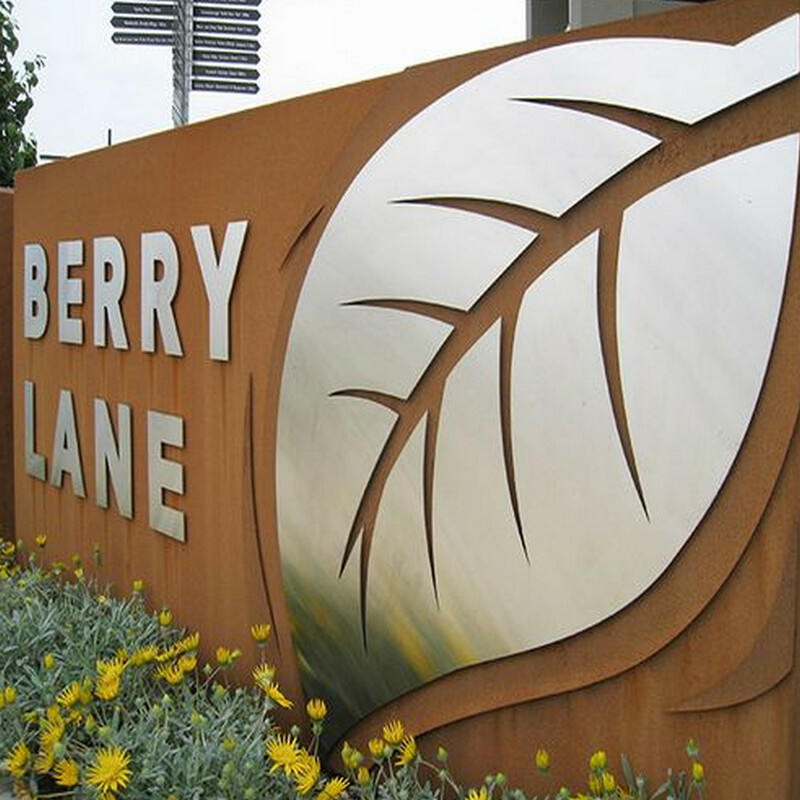 Not only can this cut deep and really leave a lasting finish on the sign itself, but it can give you total control over customization that might be too hard to deliver personally time and time again. Now, you can easily capture that pristine sign and replicate at will! 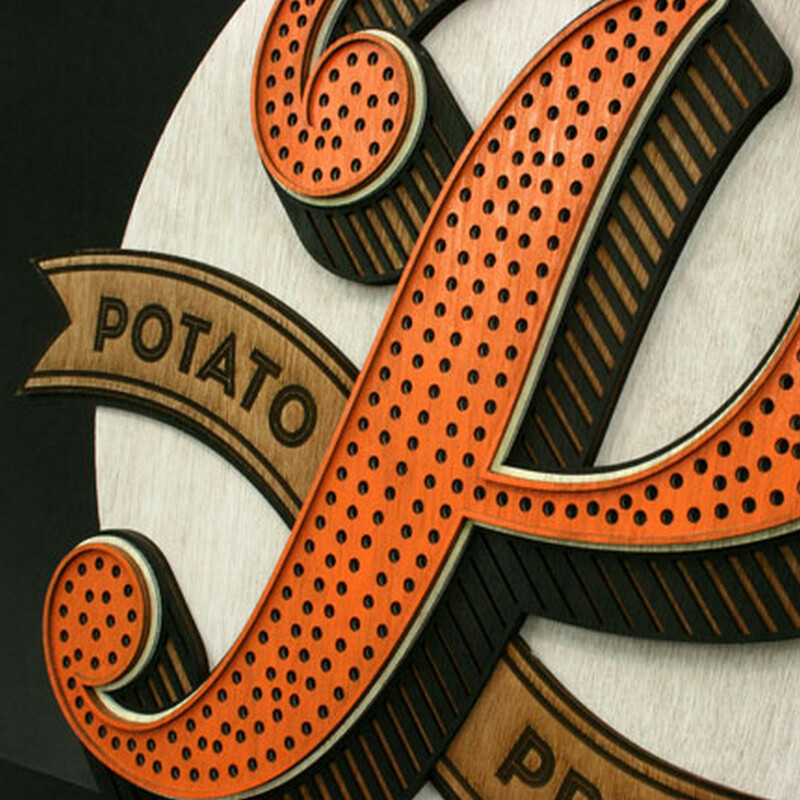 Laser Cutters for Signs: Why Use Laser Engraving? For one, you can produce a very high resolution finish. 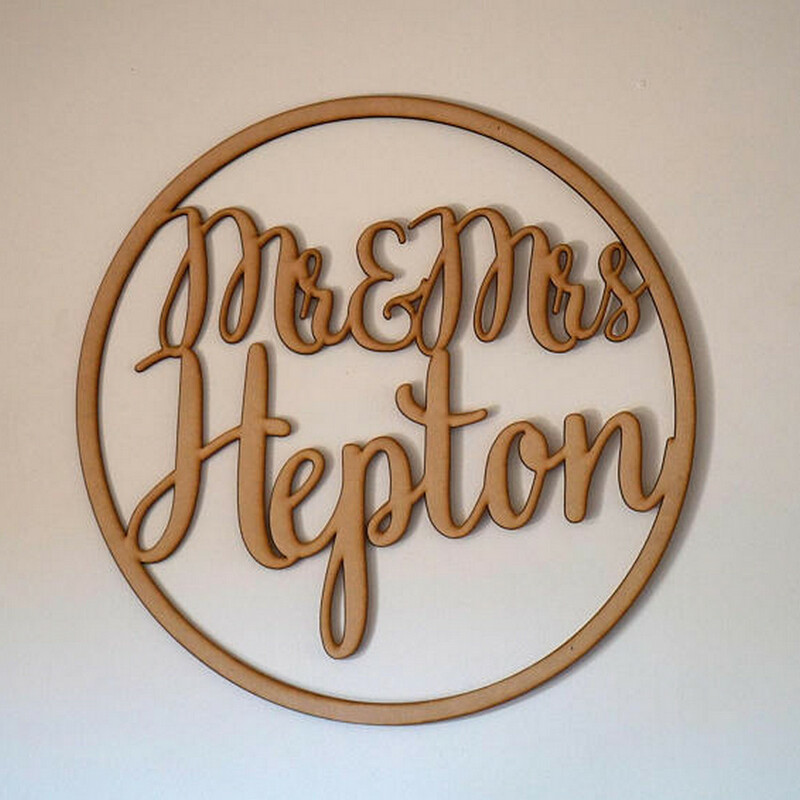 It would take many hours of work and personal effort to make just one of the signs that, with a laser cutter, you can complete in a matter of moments to the pristine aesthetic finish you deserve and desire. Also, you can easily replicate the design with the input of vector imagery. This makes it easy to go the engraving, cutting or shaping as needed to help create signs of top quality artistic style. Rather than having to do them again and again by hand, this makes the whole process feel much quicker and simpler. There is no real limit to what you can do. 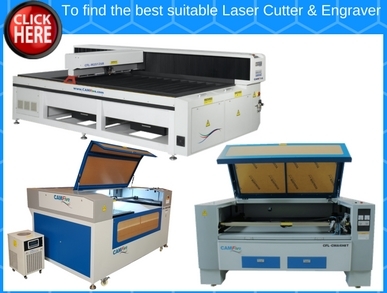 Whatever you can think of trying with your hand, a laser cutter has an equal, if not better, chance of producing the same quality and consistency each time. 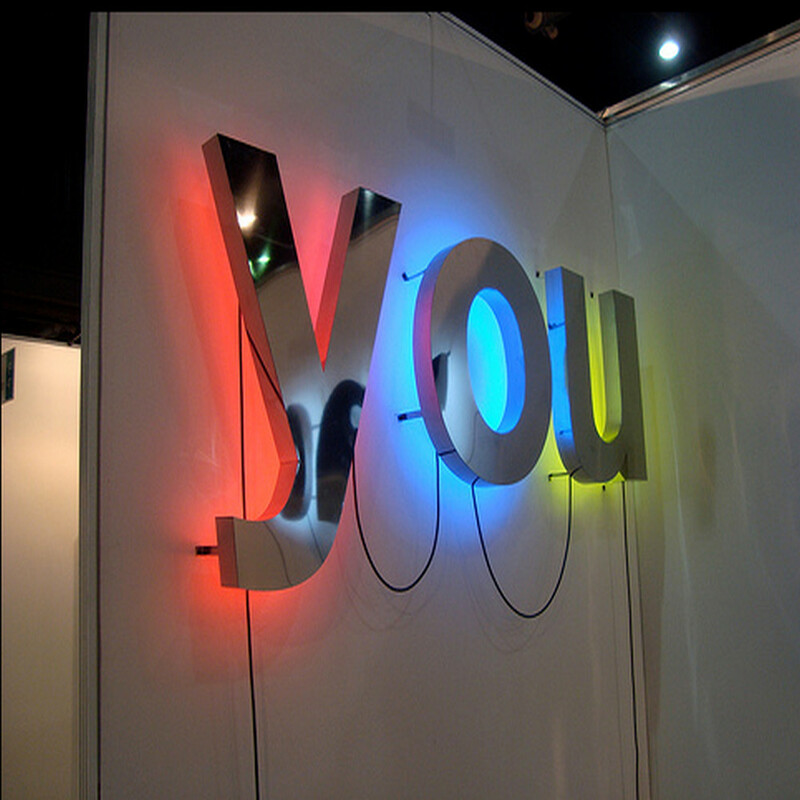 It’s a perfect starting point for really helping to get to grips with why laser is the #1 signage solution. There’s all manner of opportunity, too. 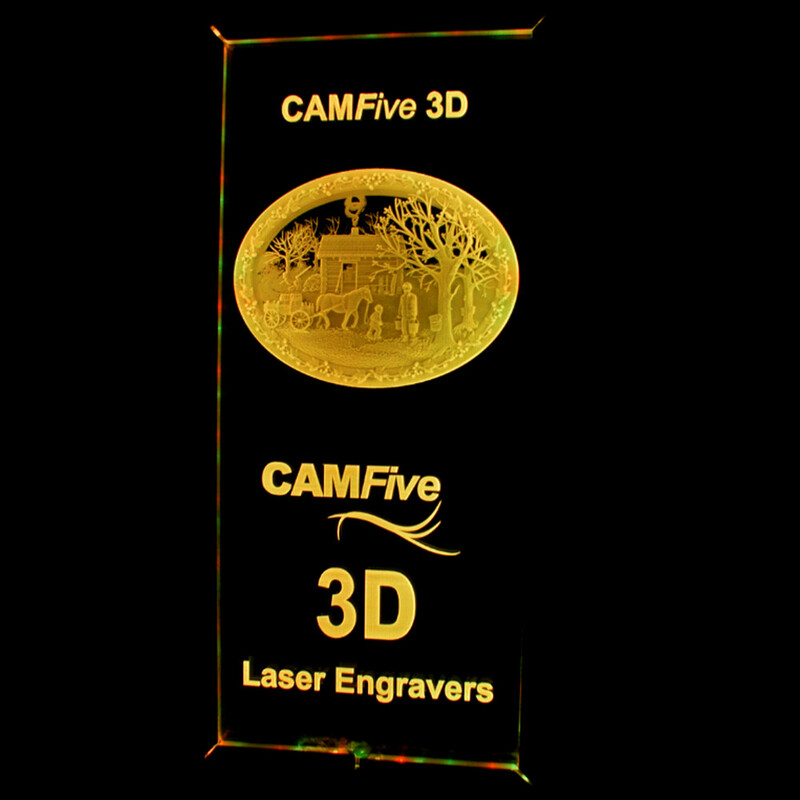 From engraving a trophy with the name of the winner to developing engraved dog tags, nameplates, business sign and logos, badges and plaques, announcements, warnings or anything else you can think of, you can work with laser engraving for a simple, stress-free solution. 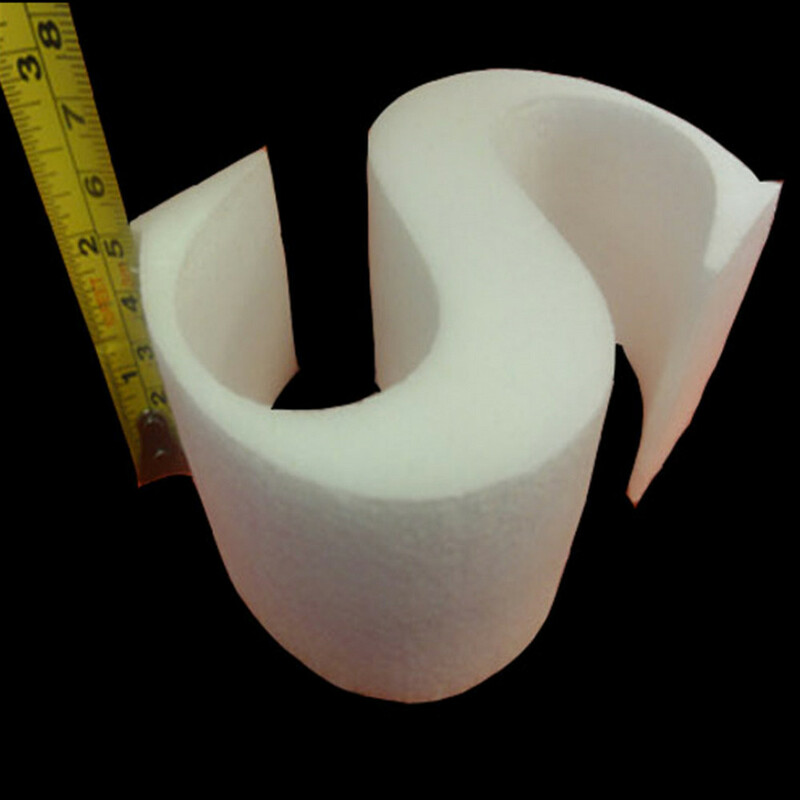 Also, it can easily be used on various materials for signage. 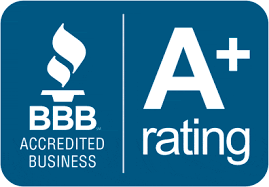 From a classic wooden sign for that antique look with a modern finish to acrylic signs for sturdiness, every option is open to you. At CAMFIVE, we want to make it easier than ever for you to make and commit to a change of signage style. You don’t need to work in the signage industry and do everything by hand; the era of having to do everything manually is over. With laser cutters, you can easily improve your output, automate your accuracy and set in stone a level of performance that you can feel proud of each and every time. 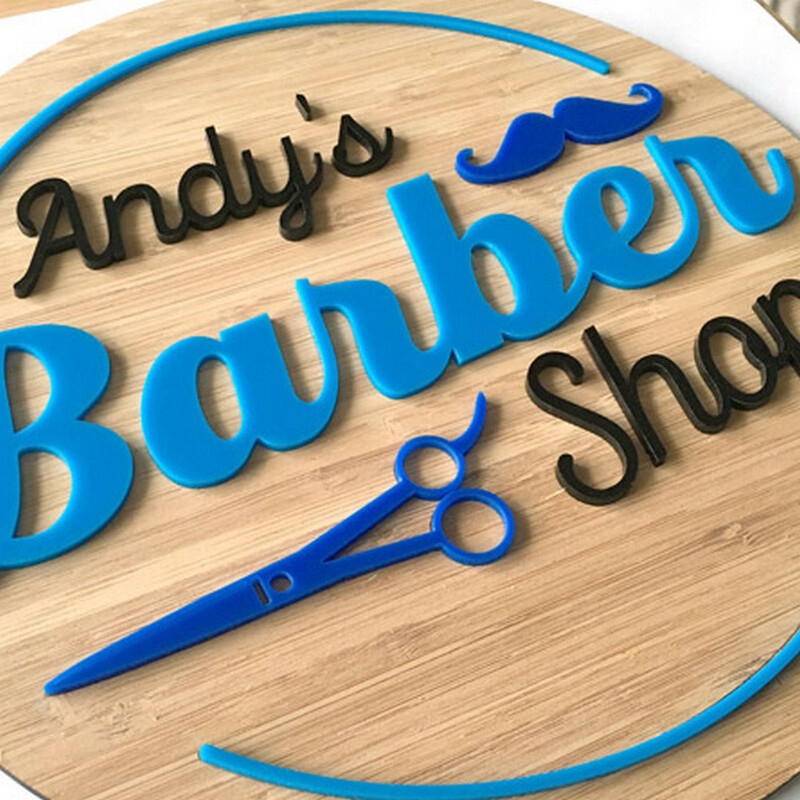 Laser cutting signs makes perfect sense as it allows for that added accuracy without the cost of your tools being worn out. With contactless quality, you never find your laser engraving being worn out by making signs. Also, you can easily cut into all manner of materials. 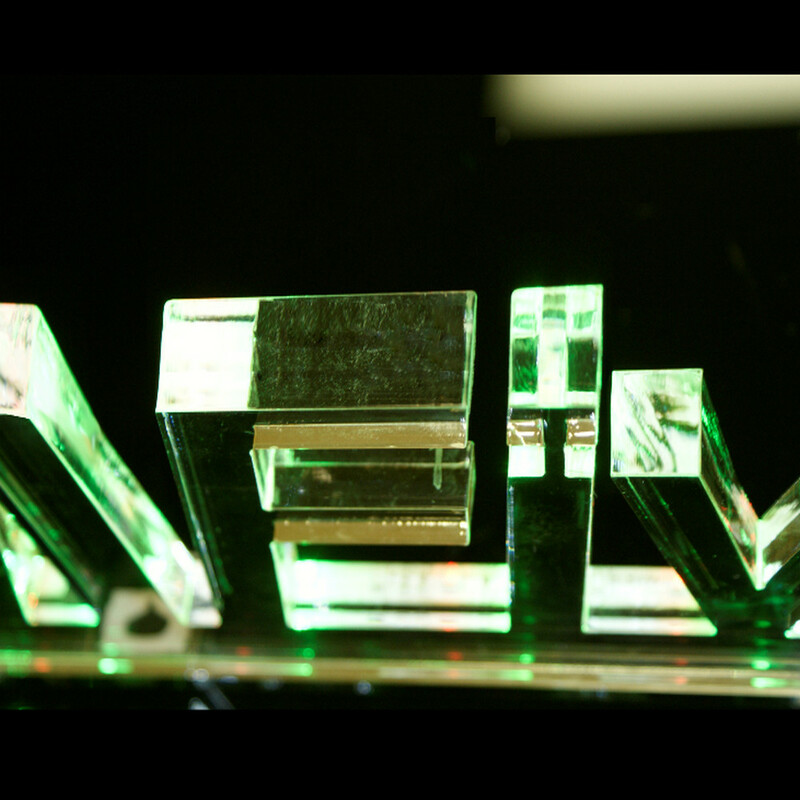 From finding it hard to chisel away into stone to previously finding it impossible to work on glass, this makes engraving any kind of sign – on nearly any material – so much simpler. It’s easy to make sure that there is no chance of going out of the lines, so to speak. With the laser being a finely tuned as the thickness of a human hair, you can make sure that there’s no chance of the sign being ruined, or future iterations being nowhere near as sharp or as accurate as the original. With that in mind, then, you should get all the help that you need to make a lasting change to your means of operation. Working in the sign industry with laser cutters can make producing your best work time and time again so much simpler – so contact us today here at CAMFIVE for any details you need about our laser cutting hardware!